Additional cost may apply to entry to special events. Free entry for children under 5 and museum members. Open daily, 10:00 - 17:00 in summer and 10:00 to 16:00 in winter (summer hours begin on 1 March). 24 - 26 December: closed. 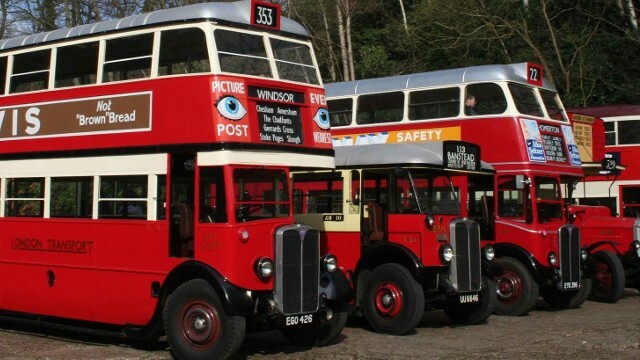 Weybridge Station (less than a mile away), From the station, take bus 436 to Mercedes-Benz World/Brooklands Museum. The bus journey is 9 minutes and it runs approximately half-hourly.